These gentle yoga sessions are designed for women of all ages and abilities. 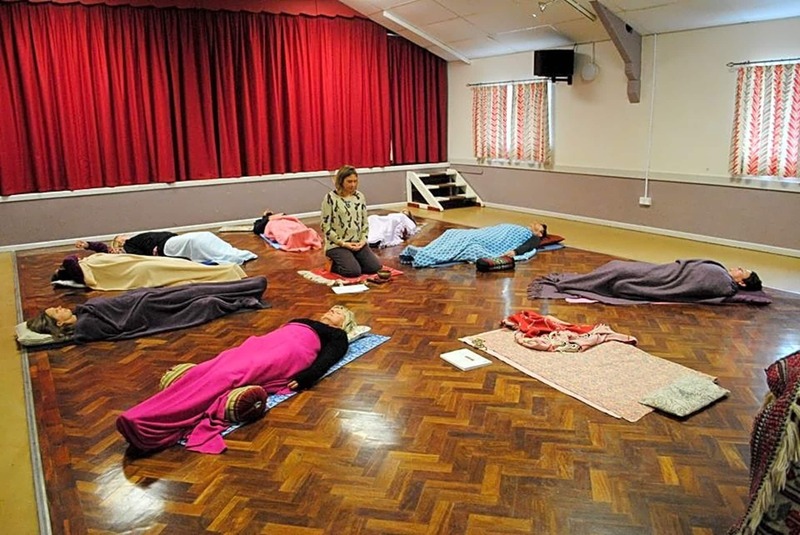 They are for mothers, grandmothers, sisters, daughters and aunties to come together from all backgrounds and practice some gentle, mindful movement together in a safe and held space. We will practice yoga poses, breathing and relaxation exercises to stimulate, inspire as well as relax your mind and body. 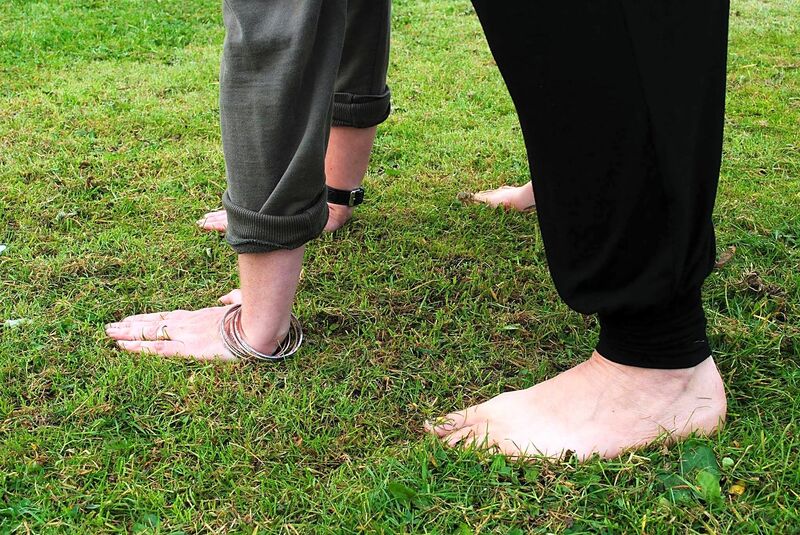 The aim of the sessions is to allow women to practice together, exploring new ways of moving, discovering how to connect with the breath and finding space and freedom from within the joints of the body, therefore feeling healthier, lighter, more spacious and at ease. Tuesdays 11.15-12.30am is a Women's Only Class at Space 238 which is a new yoga and dance studio on Stapleton Road (No. 238). If you would like to book a place or talk more about the classes, call Claire Louise on 07949399633. These classes run during the school term time only.